I still can’t believe I finally witnessed Super Junior live on stage when they brought their World Tour here last month. They’re almost every K-Pop fans’ first love (me included) and I was reminded why after that one night. Aside from their unmatchable stage presence, the boys are well loved because they always make sure to bring their fans something new every time they come back after a hiatus and this year isn’t any different. 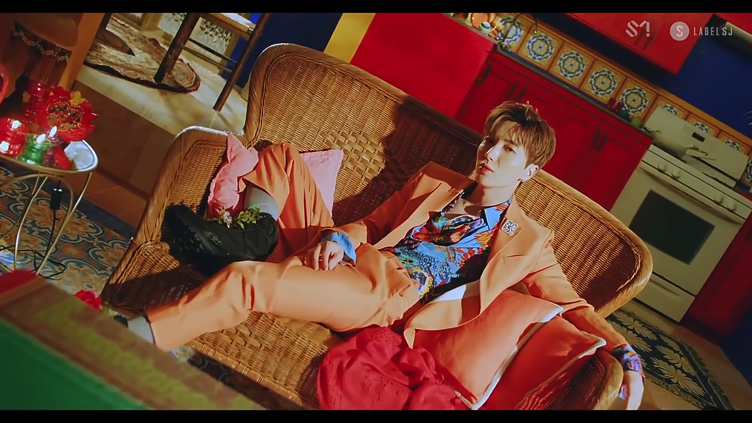 Recently, they released the music video of their newest track, Lo Siento, a first of its kind Korea-Latin America collaboration and it easily became a hit. 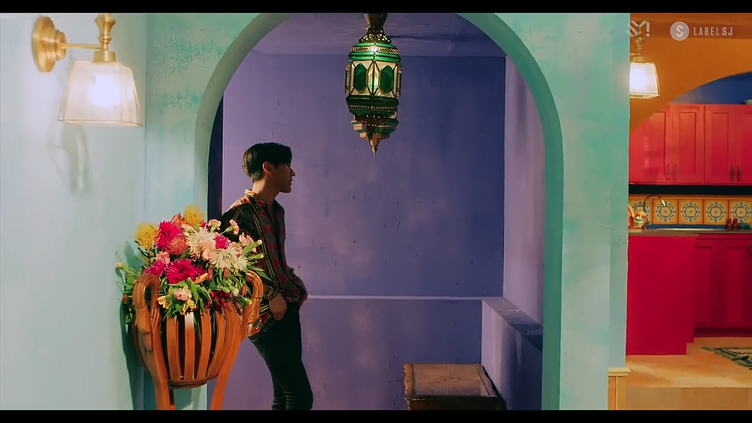 But what captivated me the most aside from their visuals and power vocals was the striking and successful depiction of the rich and colorful artistic heritage of Latin America, adding a little bit of this and that, but without going overboard. And I thought; why not write about the color palette that captures the vibe? Yes, neutral colors are all the rage right now and I completely understand why. It takes a whole lot of courage to veer away from the conventional towards the unfamiliar, especially considering our own comfort zone. But as cliché-ish as it may seem, why fit in when you can stand out? BE BOLD! 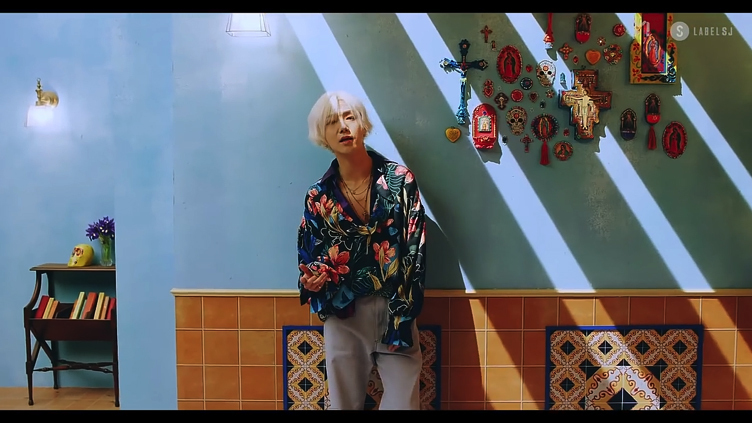 Shine brighter than the rest with this bold, vibrant and loud (just loud enough to complement each other) colors, as depicted in Super Junior’s latest hit, Lo Siento. We, millenials, need the highest amount of energy to take on each day without exhausting ourselves and we need a place that exudes the same energy. 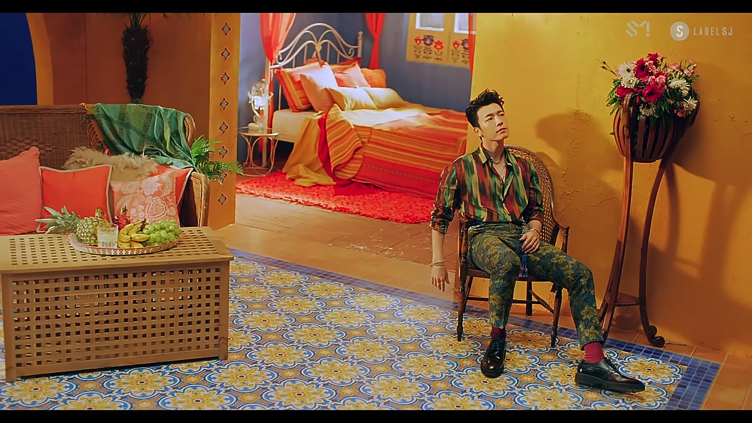 Summon your inner risk taker and, like Super Junior, get that Latin magic into your home!